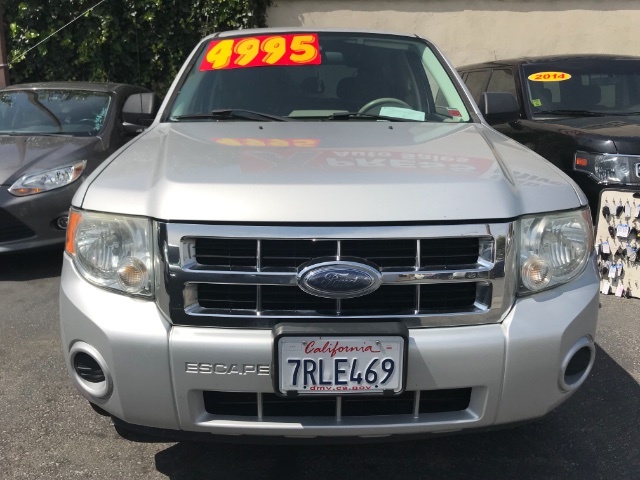 Our 2008 Ford Escape XLS was the year for updates! Powered by a 2.3 Liter 4 Cylinder that produces 153hp, paired with a 4 Speed Automatic transmission. 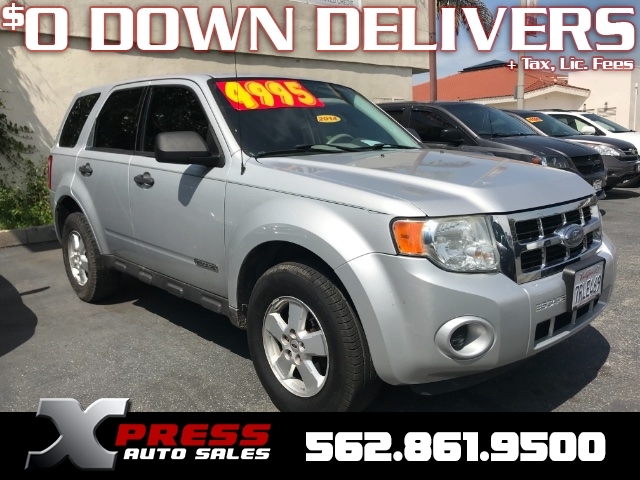 This nimble Front Drive will buzz you around all over town and score 26mpg highway! 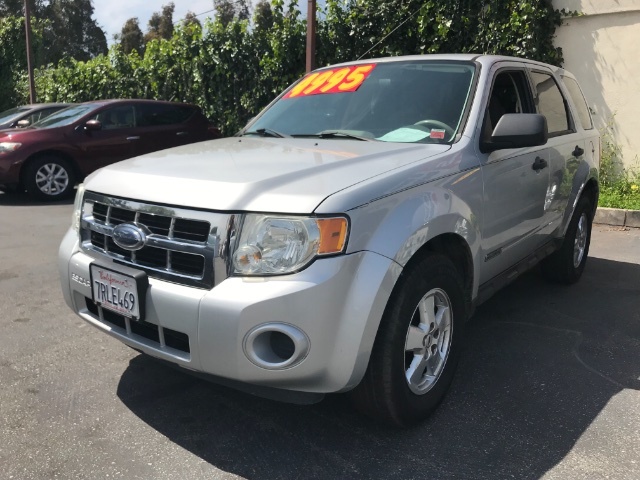 The smooth ride and agile handling of our Silver SUV make for enjoyable driving, and its compact dimensions make the Escape easy to park. Our XLS trim comes with plush cloth seating, an incredible audio system with CD/MP3 and auxiliary input, cruise on the wheel and much more! All of Ford's well-known safety features - such as traction/stability control, ABS, and Rollover Protection Bars - are included, too. 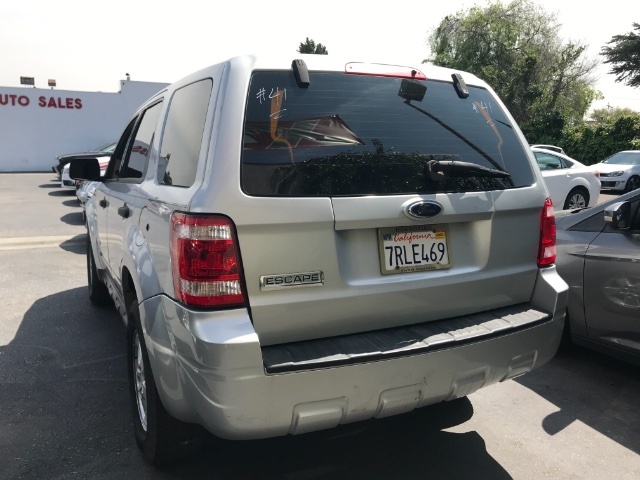 The Ford Escape remains one of the better values in its class. Print this page and call us Now... We Know You Will Enjoy Your Test Drive Towards Ownership!